We understand that when it comes to finding a place to store your treasured possessions, you want a secure storage facility. When you choose Metro Self Storage in Limerick, you will enjoy peace of mind knowing our state-of-the-art security is keeping an eye on your belongings around the clock. Security features include keypad entry with your unique access code, a fenced and well-lit storage property, and conscientious managers who routinely walk through the facility. We understand self storage is not a one-size-fits-all solution and will work with you to determine the best storage unit size for the items you plan to store. Our knowledgeable, friendly storage team enjoys serving our vibrant community and will strive to exceed your expectations. 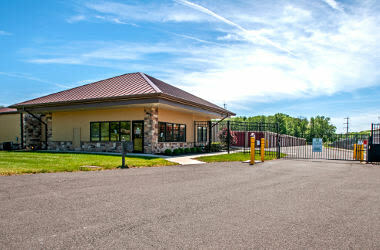 Metro Self Storage is located two miles east of downtown Limerick and three miles northwest of Ursinus College. Our modern climate-controlled storage facility provides mini storage to Montgomery County residents, businesses, and Ursinus College students. 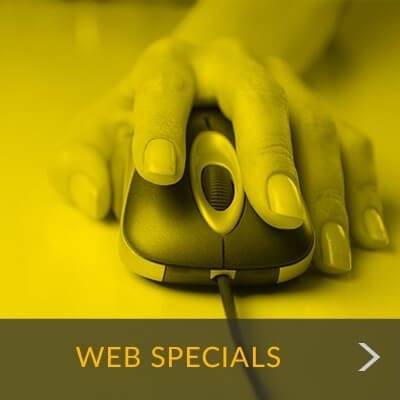 We serve several nearby boroughs and townships including in Collegeville, Royersford, Pottstown, Limerick, Zieglerville, Spring City, Trappe, and Schwenksville. "I rented a storage space from Joe and he was extremely professional from the moment..."
"So after a quick call the day before, I walked into Metro on 7/21 to reserve a 10 by 10..."
Living in Montgomery County is ideal for outdoor enthusiasts who can quickly accumulate more gear than they have room for at home. Whatever your favorite hobby or sport—horseback riding, mountain biking, cross-country skiing, fishing, camping, or boating—you can rely on Metro to help you create more space in your life today. Store your seasonal gear and equipment in the comfort of one of our climate-controlled storage units in Limerick. 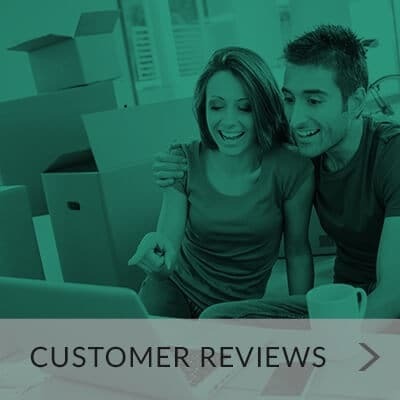 Our user-friendly online reservation system is available to you 24-hours a day, and our customers tell us time and again how much they appreciate the flexibility of month-to-month leasing and our clean, secure facility. We also offer tenant insurance for your added peace of mind.